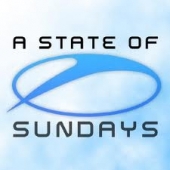 This is Episode 020 from A State Of Trance. 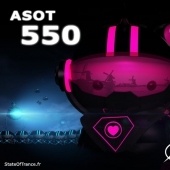 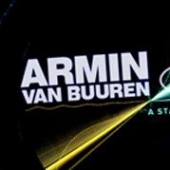 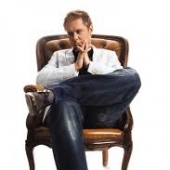 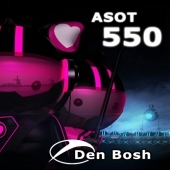 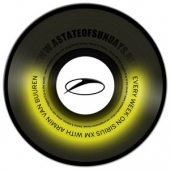 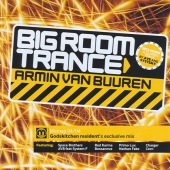 This is Armin's set for his month long celebration of the ASOT's 500th episode as it continued from the ASOT Arena at Ultra Music Festival in Miami on March 27, 2011. 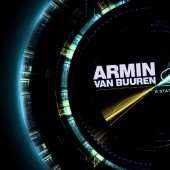 Live set by Armin at the fifth and final stop on his worldwide ASOT 500 celebration tour. 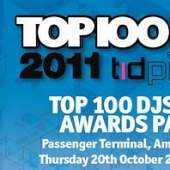 Another request for Andy P! 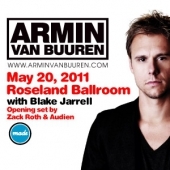 If anyone else has any AvB set requests, let me know.